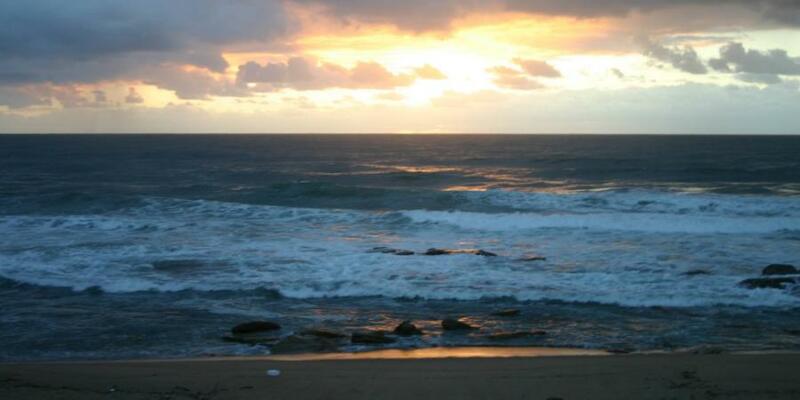 Shelly Beach Webcam view from Breakerview Accommodation, South Coast, Kwazulu Natal. 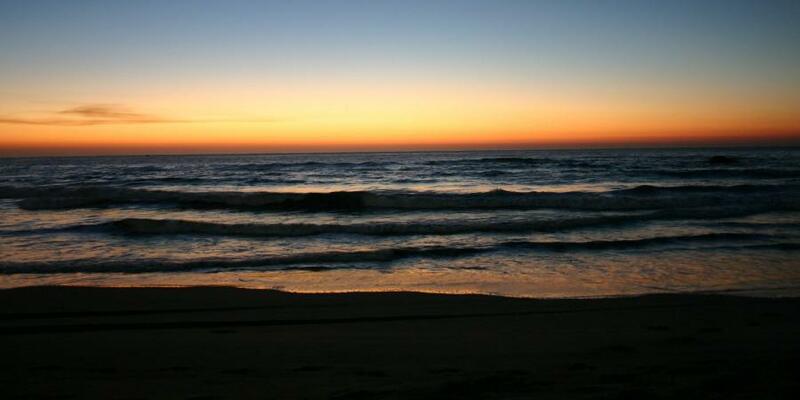 Directory for Travel and Tourism, Adventure, Beaches, Climate, Fishing, Diving, Outdoor Information KZN. 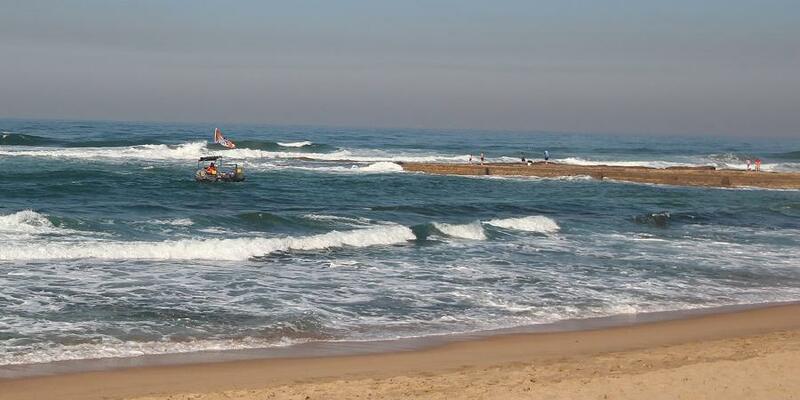 Renowned for its excellent rock and surf fishing, Shelly Beach boasts the largest ski boat base between Durban and East London and plays host to numerous deep sea angling competitions throughout the year. 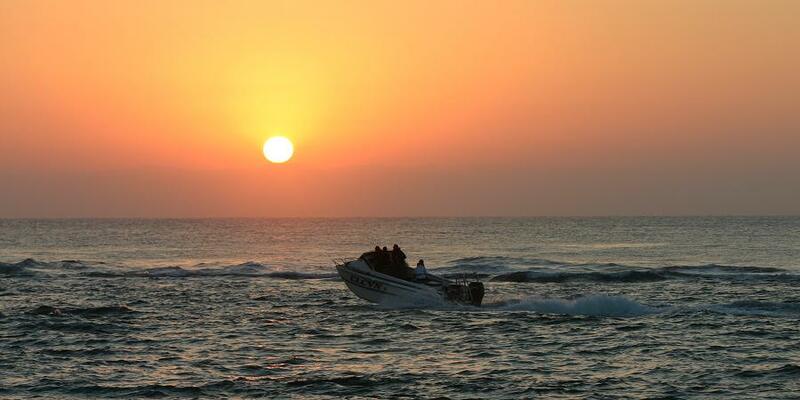 This popular ski boat launching site is a favourite for fishing, dolphin and whale watching excursions and divers who head to the world-renowned scuba diving reef destination, Protea Banks. 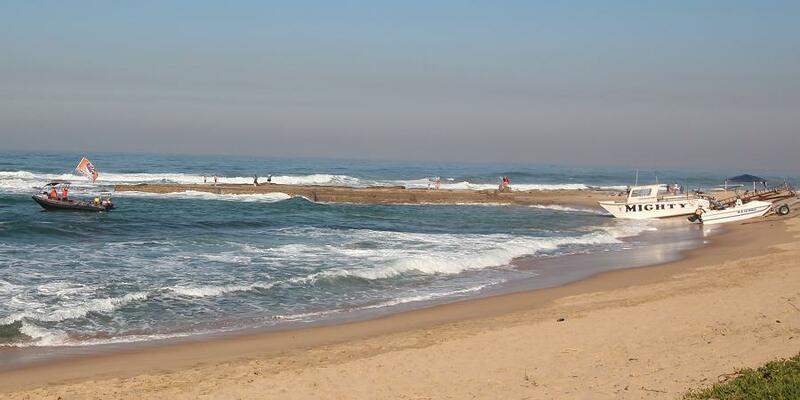 The beach is protected by shark nets and is patrolled by lifeguards during school holidays. Shelly Beach is perhaps better known for its well appointed busy shopping centre, National Sea Rescue Institute base and for being the home of a very successful, well patronised ski boat club rather than a beach resort. Shelly Beach is a caring, friendly town where every effort is made to provide visitors with a relaxing and memorable stay and residents have the safety and security of residing in a town which has grown over the years to provide opportunity and scope. 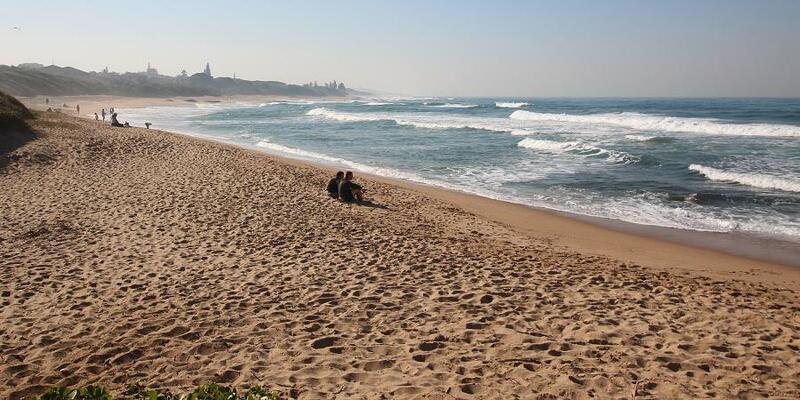 Warmth and Hospitality epitomise/enhance the character of this lively coastal resort, which is one of the fastest developing commercial and residential towns on the KwaZulu-Natal South Coast. Whatever you choose, be it golf, nature reserves, birding, arts & crafts, adventure or simply enjoying a sun-filled holiday. . . . The South Coast has it all!